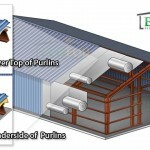 Wish to get rid of roofing and insulation issues for good without spending heavy amounts? Looking for an advanced insulation solution that can match your commercial structure and budget? Give Commercial Roofing VA a chance to secure your commercial building with its efficient and durable insulation methods! 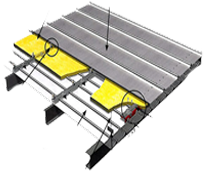 Commercial Roofing VA understands its clients’ concerns regarding their commercial roofs. 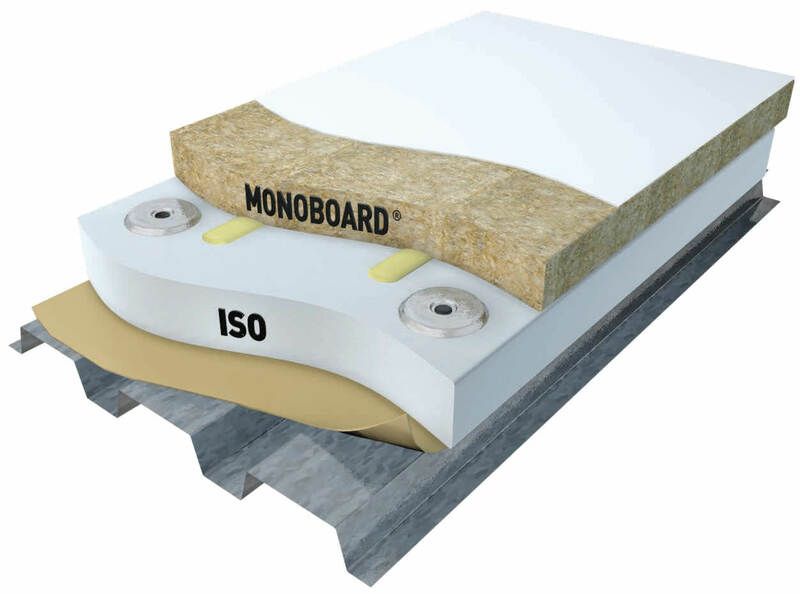 This is why we’ve designed functional roof insulation systems to protect their roofs from harsh environmental factors. 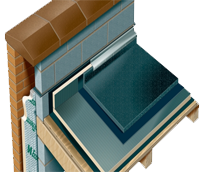 Keeping the building’s internal environment efficient, these insulation methods are sure to protect the structure from the outside. Whether you’re in Amelia County, Fairfax County, Virginia Beach, Suffolk, Staunton, Loudoun County, Arlington County, Winchester, or any other region of Northern Virginia, we can always reach you. We’ve also expanded our service network to Maryland and DC to provide our commercial clients with comfortable, secure, and energy-efficient buildings. Let our friendly, expert staff inspect your site. We can detect, analyze, and resolve the roofing issues that others can fail to spot! 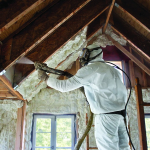 Our exclusive spray foam roof insulation system has the supreme features to resolve all your roofing concerns. 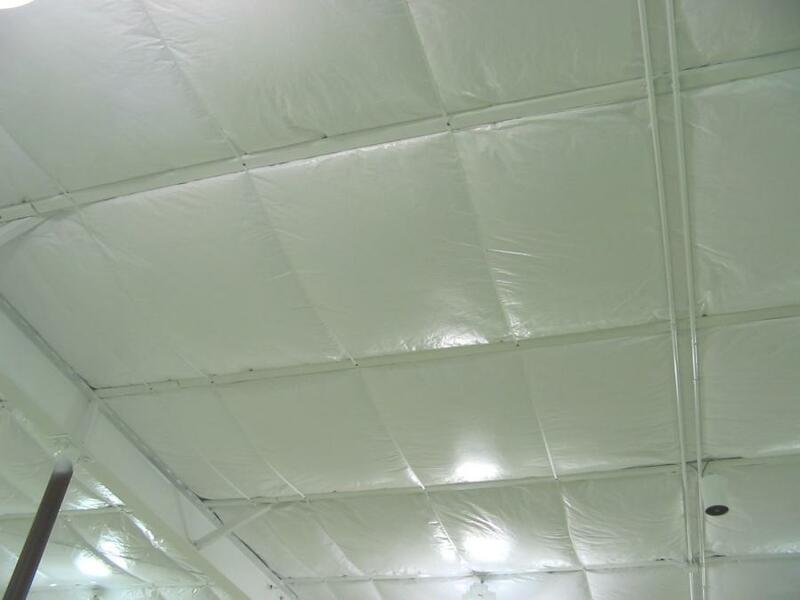 Relying on the most sophisticated technology of polyurethane foam, Commercial Roofing VA adds comfort, convenience, and security to almost all commercial buildings. 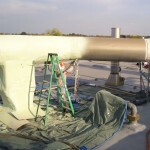 We are trained to eliminate serious condensation problems, thus preserving the looks and strength of your building. 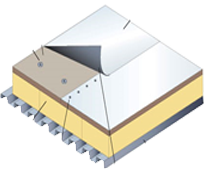 We implement our roofing solutions in the most professional manner to ensure reduced energy expenses and absolute thermal insulation in buildings of varied sizes and shapes. 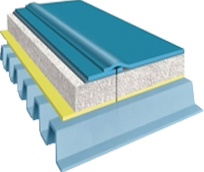 We avail the right solutions and the best roofing materials to offer sheet insulation, blown insulation, or blanket insulation according to our clients’ specific demands. 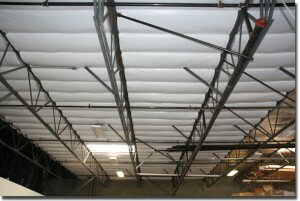 Commercial Roofing VA can help you save on energy expenses. 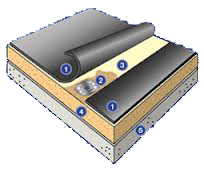 Our roof insulation method can be your best option to reduce your carbon footprint. Contact us today to know more! 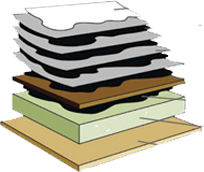 Since its inception, Commercial Roofing VA has developed its standing as a professional provider of a comprehensive range of roofing solutions, including insulation, asphalt roofing, metal roofing, green roofing, solar roofing, and beyond for commercial structures in Northern Virginia, Maryland, and DC. Our vast experience in this industry gives us the right blend of knowledge, tools, and resources to offer you the best solution and advice according to your unique project. 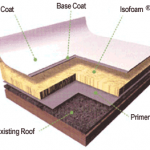 Our workmanship is a true depiction of our unmatched roofing services. What makes us different from our competitors is the attention we pay to our clients’ needs and concerns. Work with us and you’ll remember us for our reasonable rates, friendly service, reliable solutions, and lasting results. Can’t find the solution you’re looking for in our service portfolio? Discuss your requirements with our supportive staff and we’ll devise the optimal solution just for you!